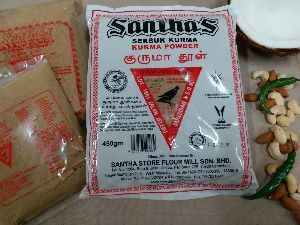 Santha Store Flour Mill Sendirian Berhad is a long established manufacturing firm of national and international repute with an unbroken history of 55 years in food industry, specialized in manufacturing of Crow Brand Curry Powder, Flour, Spices, Herbs, Chilli Powder, Turmeric Powder, Korma Masala Powder, Garam Masala Powder, Biryani Masala Mix, Atta Flour, Green Peas Flour, Gram Flour, Fine Semolina, Nuts, Pappadums, Lentils, Grains,, Seeds, General items, Perfumery Prayer Items, QBB Brand Clarified Butter Distributor, Importers and Exporters. 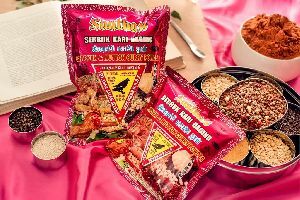 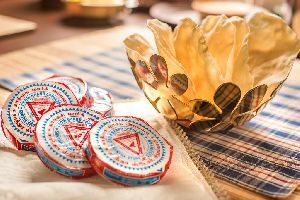 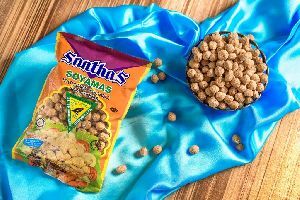 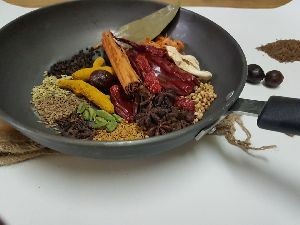 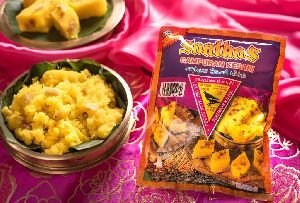 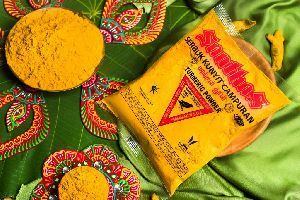 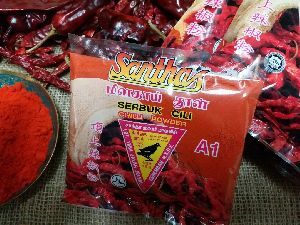 We have great pleasure, Love and Care in introducing ourselves as one of the pioneer curry powder Manufacturer have been serving the Malaysians growing love for curry powder since 1963. 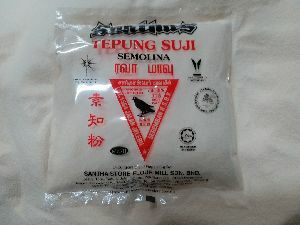 Ours a foodie family seriously passionate about food & all our product made with Love and Care We are an earth loving company source our raw materials from famous land of spices and herbs from all over the world, and bring them to award-winning processing hub in the heart of SEREMBAN countryside, MALAYSIA. 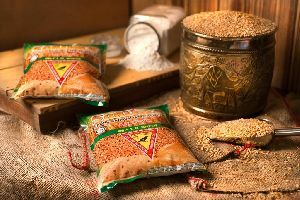 The long-term relationship we have with our customer is the trust they have in our brand and ultimately our product quality, Our strength lies in the fact that we are in direct link with the farmers thereby enabling us to give our customer superior quality and variety of their choice for reasonable price. 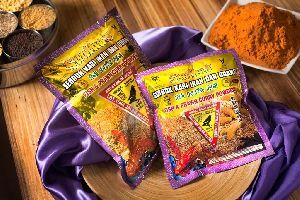 This enable customer to get best product and in turn helps to improve the quality of their own product.